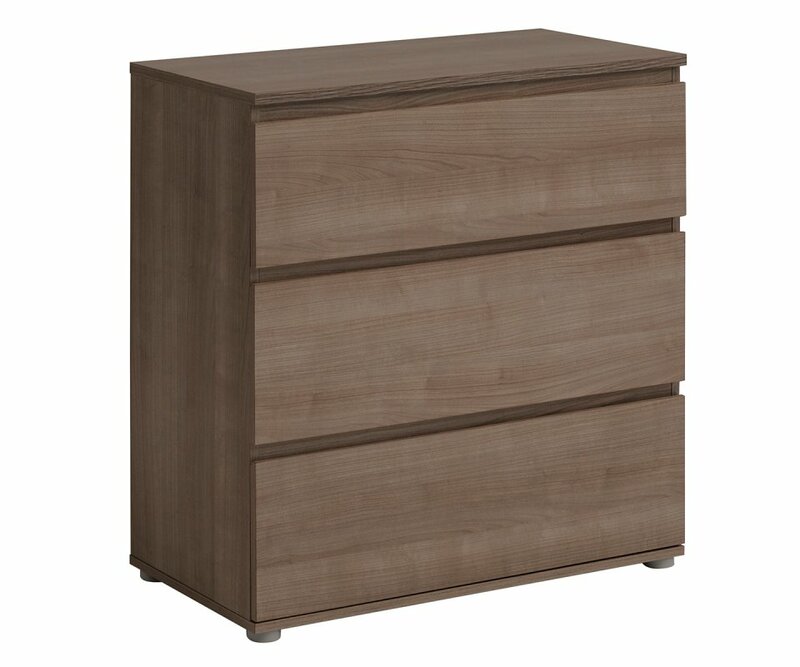 3 STORAGE DRAWERS: Three drawers are each 30” wide and 15” deep, allowing space to organize and store items, even bulky items like sweaters and jeans! 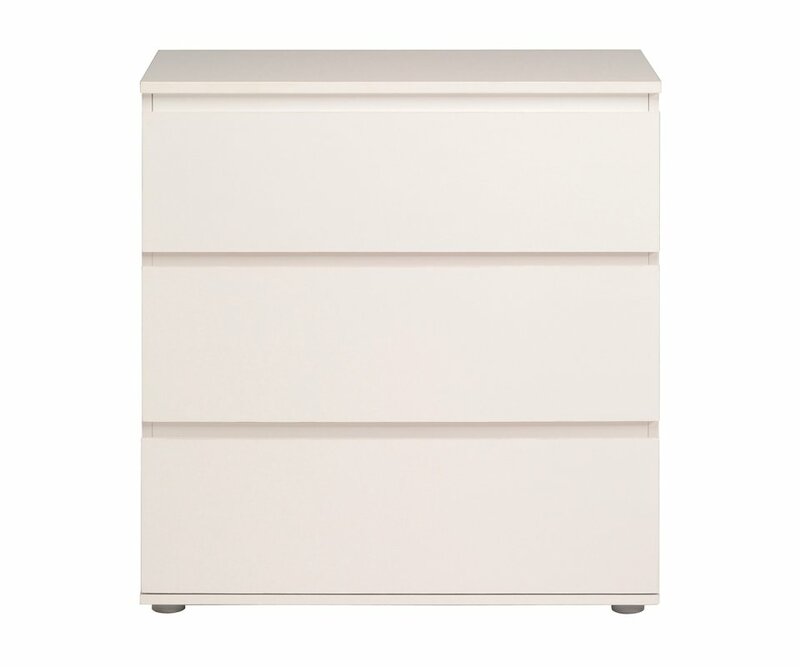 The Neo 3-drawer chest provides a storage place for any room in the home! 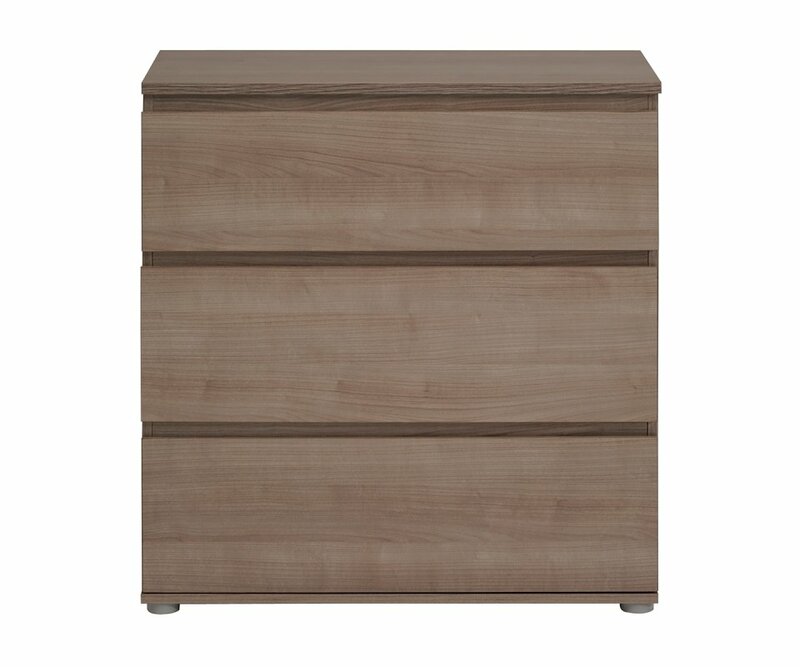 The simple eclectic style, combined with the option of 3 color choices (solid White, dark Coffee woodgrain, or Silver Walnut woodgrain), ensures it will blend with most color schemes and décor styles. 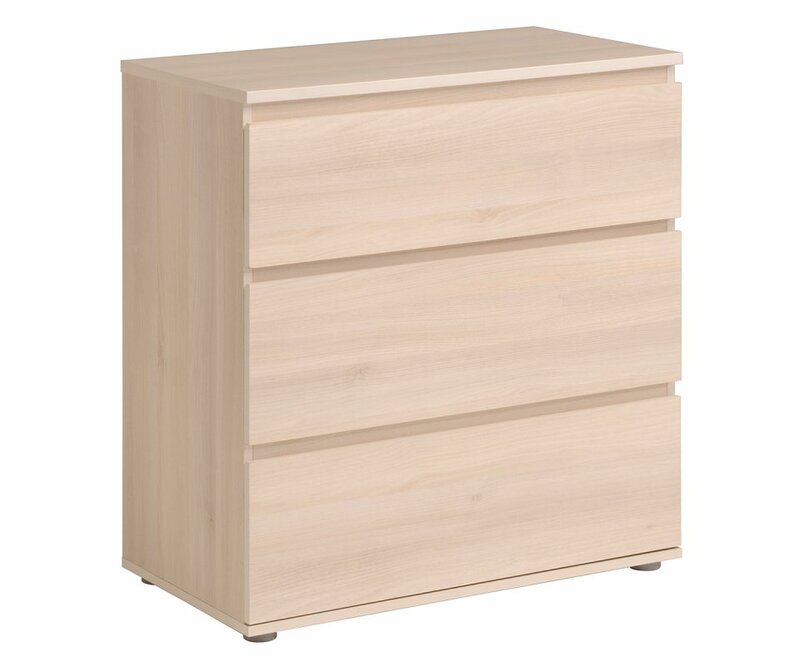 Three drawers are each 30”W x 15”D, allowing space to store clothing, bed linens, towels, games, craft supplies, and more. 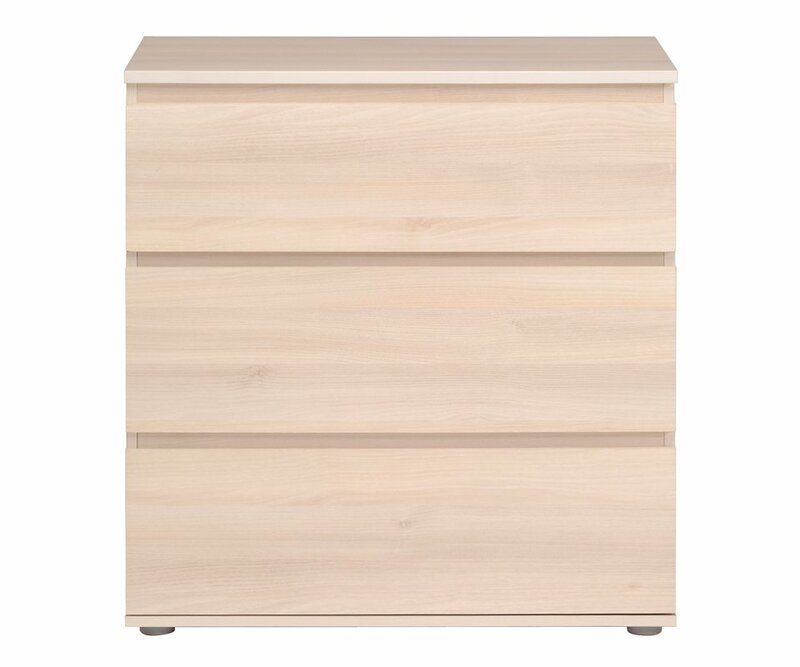 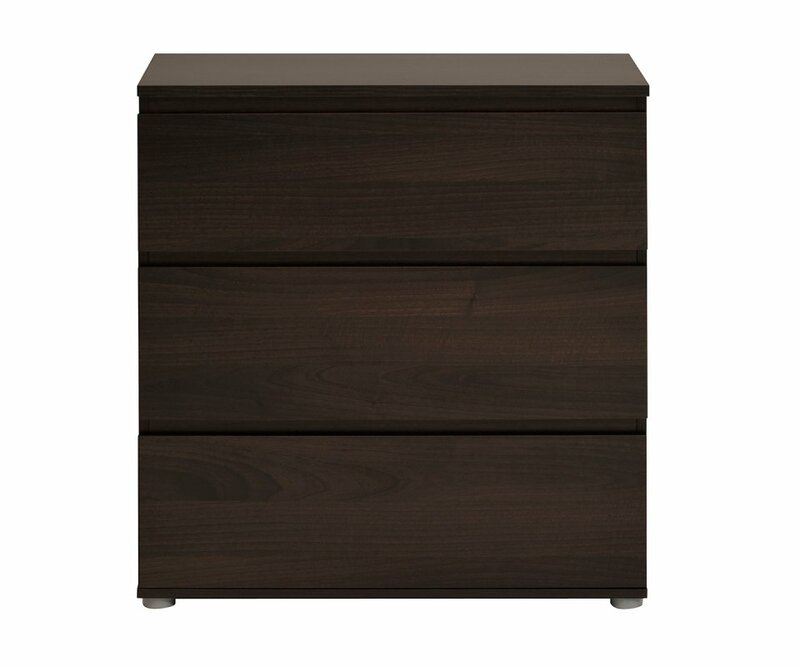 The chest is made from top-grade MDF boards and heavy-duty steel hardware, ensuring that the drawers won’t sag or split, and the drawer rails will remain strong, keeping drawers on track. 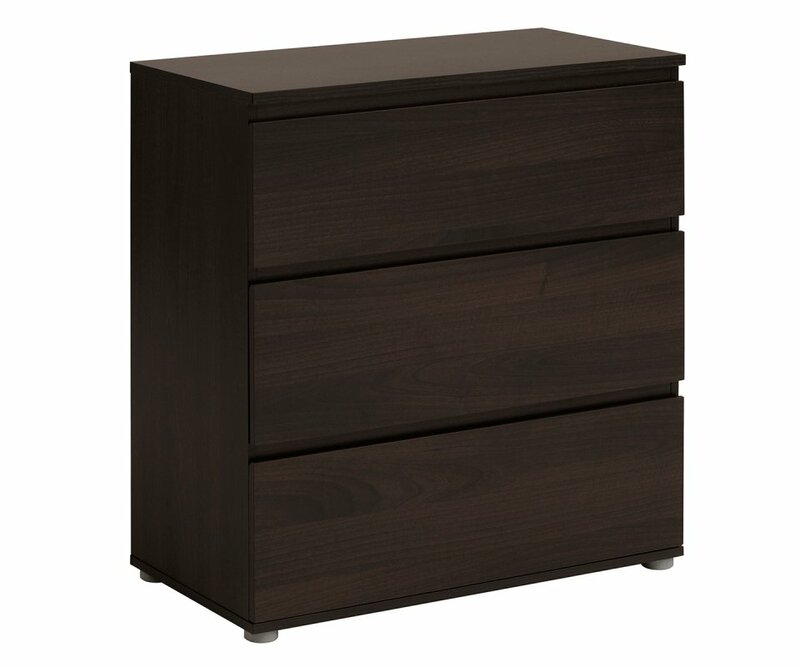 Create beautiful storage solutions for your home with the Neo 3-drawer chest!